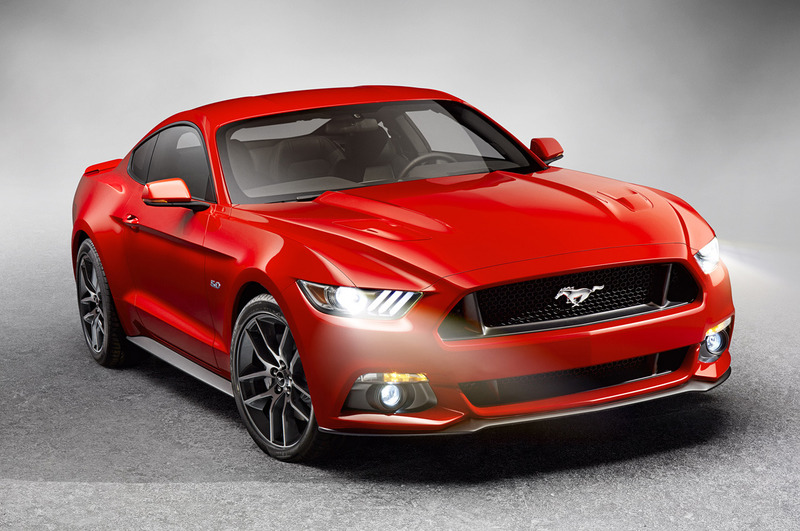 One of this year’s most highly anticipated re-designs is no doubt the 2015 Mustang. Much of this excitement has to do with the fact that Ford has not completely redesigned the iconic brand since 2004, leaving a lot of enthusiasts and buyers bored and frustrated. Experts agree that Ford’s complete redesign of the classic muscle car couldn’t have come at a better time. Little by little, Ford has slowly been slipping behind its biggest competitor, the Chevy Camaro, in the sales department. In fact, since being brought back to life in 2009, the Camaro has been winning the head to head matchup with the Ford Mustang every year. It’s been no different through the first half of 2014, either, with the Camaro selling 64,767 units to the Mustang’s 56,673. Of course, only time will tell if the new re-designed Mustang will have any impact on the sales gap. After all, Dodge, too, just got done upgrading their Challenger and saw little success in dethroning the current champ, the Camaro. Sales, however, don’t always mean everything as we all know. Performance and design are key, and according to test driver George Zack, the competition between the two is extremely close. In the end, it definitely seems that 2015 will offer a closer match-up than in years prior, but only time will tell if Ford has a legitimate chance to overtake the top spot as the country’s premier muscle car. In the meantime, take a closer look at this year’s Mustang specs to help you get a better idea of how it might matchup in the muscle car world. Vehicle Type: Front engine, rear wheel-drive, 4 passenger, 2 door coupe. This entry was posted in Culture, Ford, GM and tagged 2015 Chevy Camaro, 2015 Ford Mustang, 2015 Mustang. Bookmark the permalink.